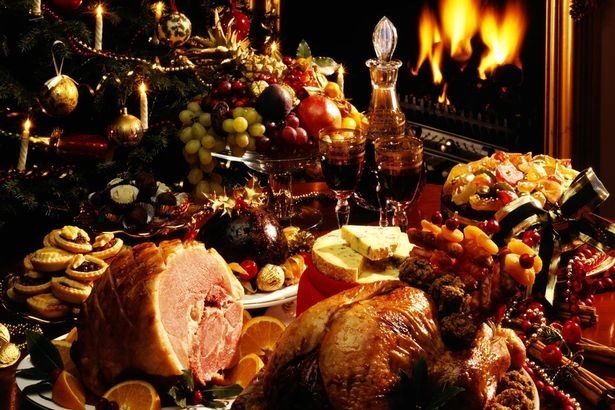 With the holidays upon us, I thought I'd share some tips for Healthy Holiday Eating. Don’t attend a cocktail party on an empty stomach. The effects of alcohol are felt much more quickly and can lead to overeating and over-drinking. If you do drink alcohol, try to drink one glass of water before each glass of an alcoholic beverage. But the most important part is to enjoy the company of those with whom you are celebrating. Remember no one is perfect, so just do your best and don't beat yourself up if you have that extra cookie.